*I added a youtube color grade after uploading. Shot and recorded with my ipod touch. Gun Movie FX – Which features a variety of flashes and blood splatter. The app adds the gun sound as well. This is possibly the easiest gun effect currently available that I know of. Here’s another example of the muzzle flash effect. I was able to create this in less then a minute. 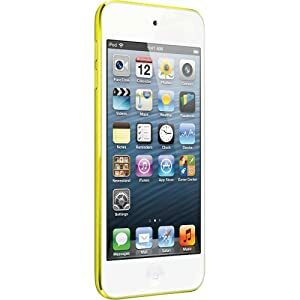 On a side note, while surfing Amazon.com, I found that the 4th Gen iPod are currently on sale! I paid $300 for my 8Gig iPod, now they are available starting at $175! ?